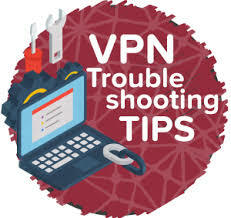 When using a VPN with a digital cable internet box, ensure you have called your internet provider and asked that the wireless signal be disabled. 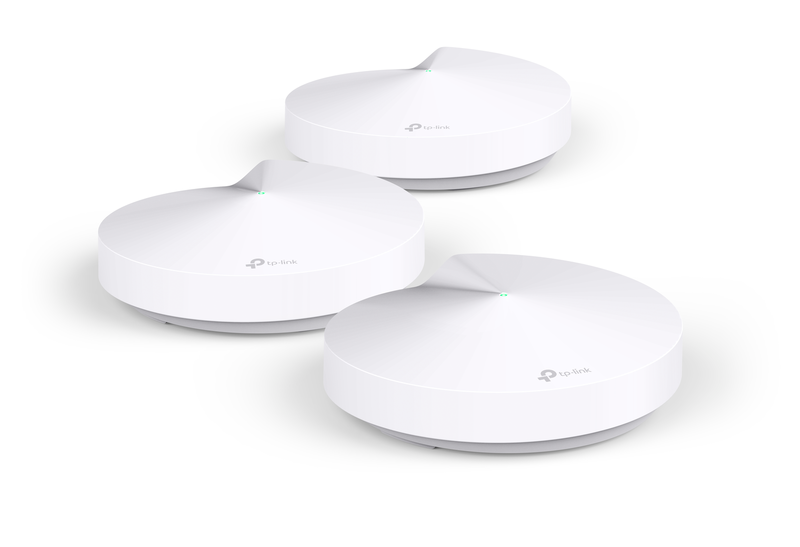 Next step is to switch the router to a bridge, indicate you are having wireless interference from there broadcast, You will not be able to access the admin feature of the router once this has been disabled. The last ask is that they ensure that you are assigned only one IP address. I was having IP conflict issues and my network was going down daily. What I learned today is that they default our services at Shaw (my provider) to have two IP addresses. My VPN is working, the network is up and running and so far - there are no IP conflicts taking my network down. All is good at our house! Cheers - I hope this helped a few people.